Everybody is paying more attention to video marketing these days because it’s an extreme advantage for the internet world. The best advertising for your dealership is positive testimonials of your customers. They will introduce your company to their family, friends, neighbours and colleagues. Check out the all the new video manager module tools! 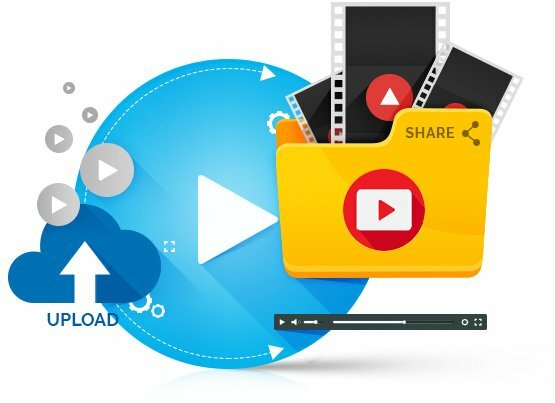 The video manager module uploads videos directly to your YouTube account where you can share your videos. Also the video manager gives you the ability to upload in the fastest and easiest way, so you don’t have to wait for your video to be active. Just simply choose a video, upload and choose where you want the video to appear! Video Testimonials reassure potential customers they are making the right decision to buy from YOU! Existing videos become viral as customers post their testimonials on many popular social networking sites like Facebook, Backpage and MySpace. Anyone can easily record and upload a video using a standard webcam or similar video recording device.